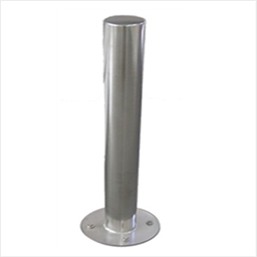 Steel Bollards | BETTER SCREW CO.
Steel bollards are utilized for indoor and outdoor security applications. 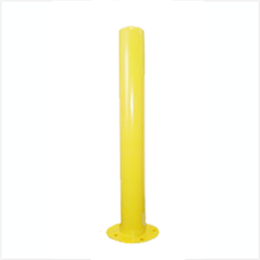 Protecting personnel from work areas, commercial window front, roadways or equipment environment from unwanted vehicle traffic access. 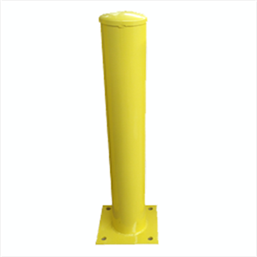 These bollards are constructed of heavy-duty welded steel and available in various types.  OEM service is available, different materials and specifiations can be customized according to your demands. 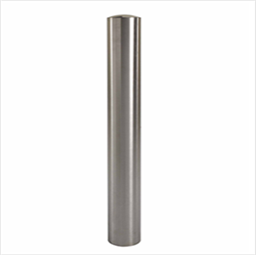 Height: 1000mm, 1100mm, 1200mm etc. 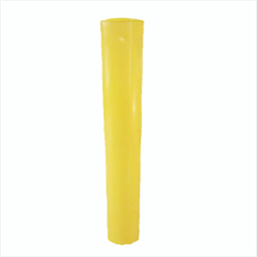 Outer Diameter: 90mm, 114mm, 140mm, 165mm etc. Wall Thickness: 4mm, 5mm etc. Base Plate Size: 225x225x12mm, 250x250x12mm etc. 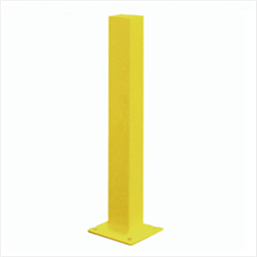 Surface: Galvanized and powder coated yellow. Note: Custom sizes are available as per customers' request. Base Plate Size: 225mm Dia x 12mm, 250mm Dia x 12mm etc. Note: Custom sizes are available as per request. Copyright: Better Screw Co. All Rights Reserved.